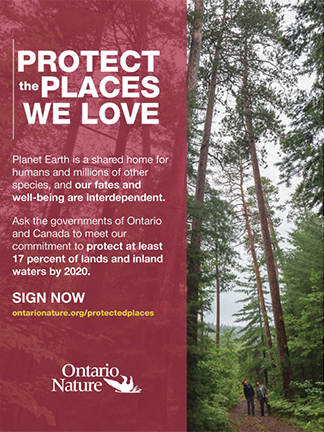 OPG.COM, 11/23/2017 On the Tuesday after Black Friday and Cyber Monday, use your savings to help make Ontario a safe haven for wild species. For the third year, OPG has teamed up with Ontario Nature, a non-profit conservation group, to help protect Ontario’s wildlife on “Giving Tuesday.” On Nov. 28, people are encouraged to use their savings from their pre-holiday spending and give to a cause that means the most to them. 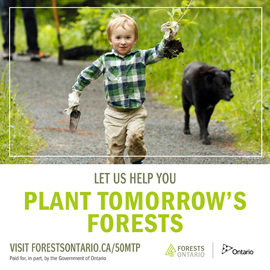 For Ontario Nature’s #Hearts4Habitats drive, OPG will be matching every dollar donated up to a maximum of $12,000 to help protect and restore habitats across the province. 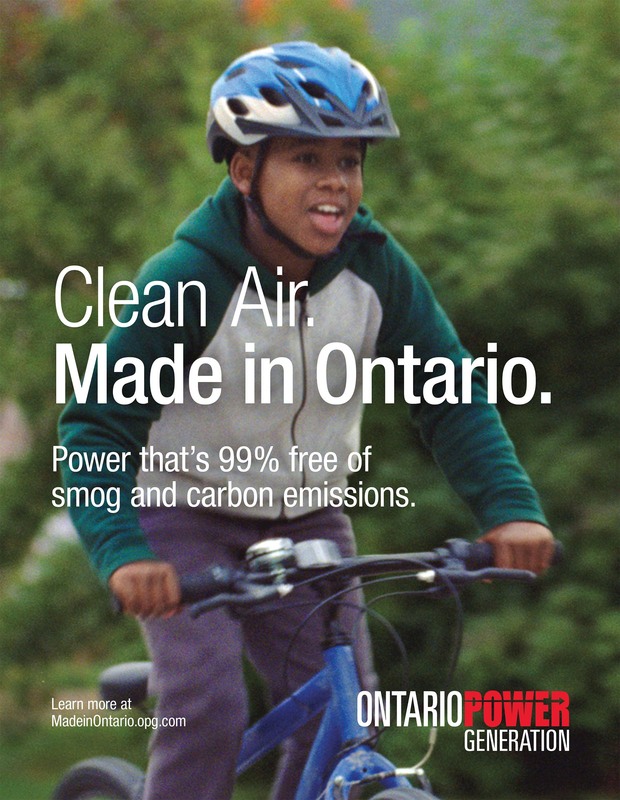 As more roads are paved, more houses are built, and more industry is established, natural habitats in Ontario continue to be threatened. That’s why it has become even more important to protect, enhance, and restore natural areas, Hassell said. Money raised this Giving Tuesday will help Ontario Nature plant more trees at the Sydenham River Nature Reserve in southwestern Ontario to create habitat for sensitive birds such as the threatened cerulean warbler. Work will also be done to recreate wetland habitat for the turtles that live in the area. The group will also be planting pollinator-friendly habitats for bumblebees and birds in natural areas, such as the Cawthra Mulock Nature Reserve, with the help of Ontario Nature’s Youth Council. Fish habitat at Kinghurst Forest Nature Reserve in northern Ontario will also be enhanced by improving water flow. 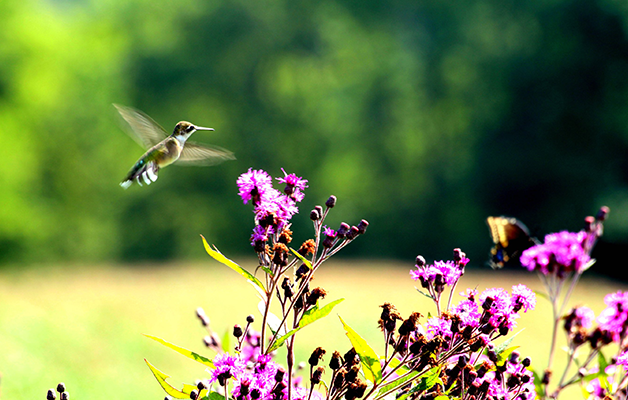 Last year, OPG matched $10,000 in Giving Tuesday donations to help save Ontario’s declining population of wild pollinators, such as bees, flies, moths and butterflies. A total of $20,192, including OPG’s match, was raised. This year, Ontario Nature hopes to raise a total of $24,000.